Xiao came to see me with very specific concerns about her teeth and smile in general. 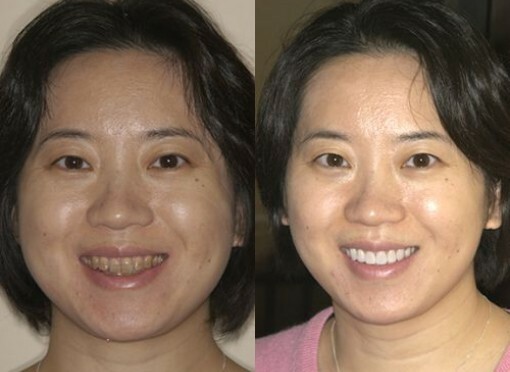 She wanted to improve the color of her teeth which were severely stained from tetracycline. I had placed 8 porcelain veneers on the upper and 8 porcelain veneers on the lower teeth. After the final insertion she immediately rushed to buy herself a new bright lipstick to compliment her new smile!! !